Tonight on The Eagle's Nest will be all about freedom. Why we dont currently live freely. What constraints we have. What does real freedom look like and feel like. 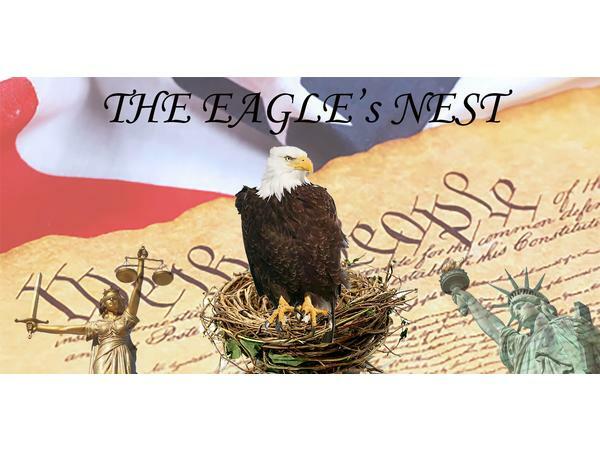 Come check out the Eagles Nest at 6pm Pacific time 9pm eastern time. Call in and be part of the show (713) 955-0518, Don't forget to press 1 to be added to the host panel.